As Wells Fargo tries to return to business as usual after a massive systems outage, some customers are reporting that their direct deposit paychecks aren’t showing up in their accounts. By Thursday night, the banking giant said services had been restored, with the exception of some consumer credit card and mortgage balances. However, when customers woke up Friday morning excited for payday, many took to Twitter to mention their missing checks. Wells Fargo did not respond to additional questions about the location of the shutdown or technical questions, including whether the bank has a plan for ensuring continuity of service should something like this happen again. However, a statement from the bank said it would refund any fees associated with the shutdown that might hit customers’ accounts. The outage is just the latest headache for Wells Fargo after the company’s business practices have landed them in trouble with regulators. 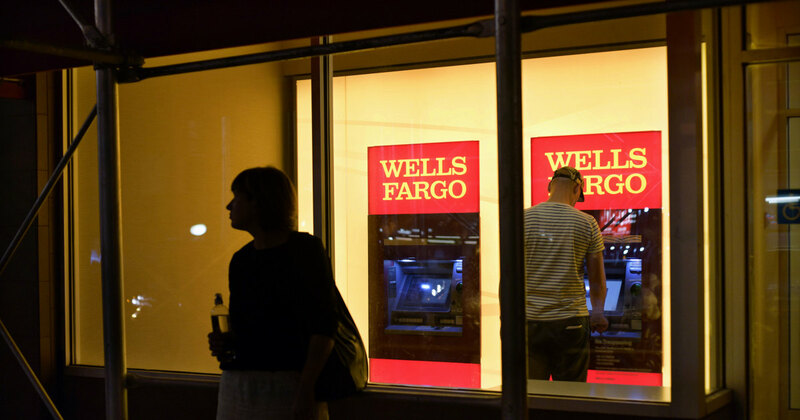 Wells Fargo had to pay half a billion dollars in fines in 2016 after employees opened millions of fake accounts for customers as a way to meet sales goals. The bank was also fined $1 billion for selling financial products and auto insurance to customers who did not have a need.